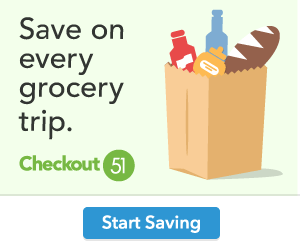 Savings.com has partnered up with Home Depot for the #SPRINGINTOHOMEDEPOT GIVEAWAY. They are giving away (10) $50 Home Depot gift cards to help bring awareness to the Home Depot Spring Black Friday Sale! Hurry over now and sign up. Giveaway ends on Wednesday, April 17th at 11:59 PM PT. 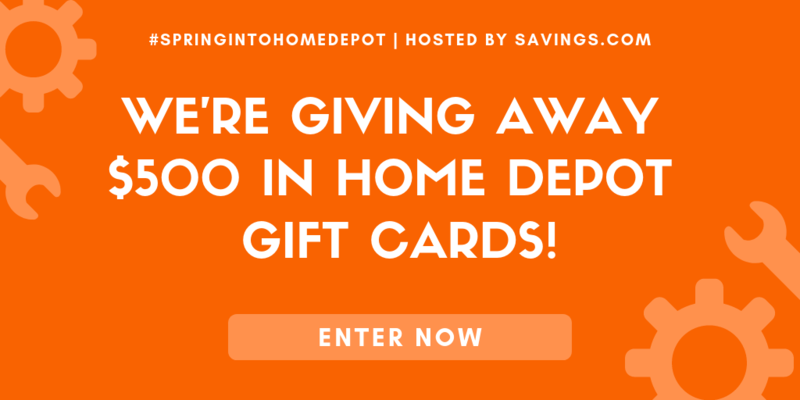 Enter the giveaway by heading HERE← to the Home Depot page on Savings.com and submitting your email address on the form at the top of the page. The winners will be chosen through a lottery drawing and notified on Thursday (4/18) via the email address they used to enter. Good luck! If you win, come back and let us know.